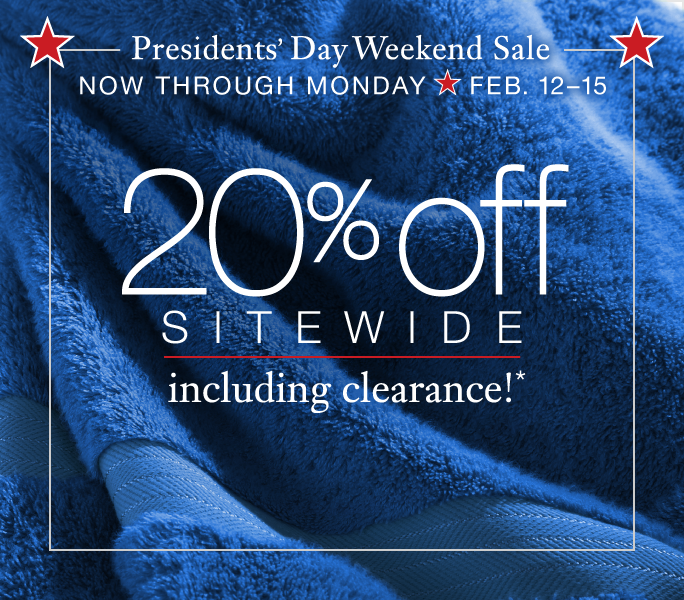 This weekend only, save 20% sitewide – including clearance items! 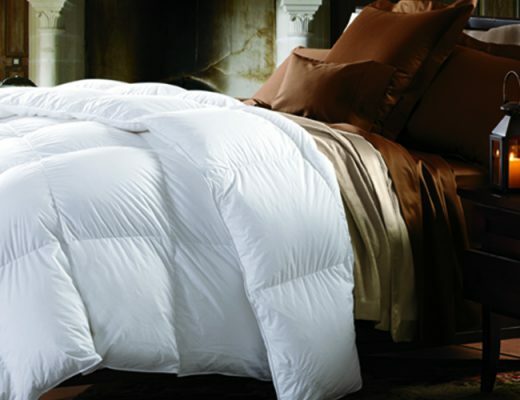 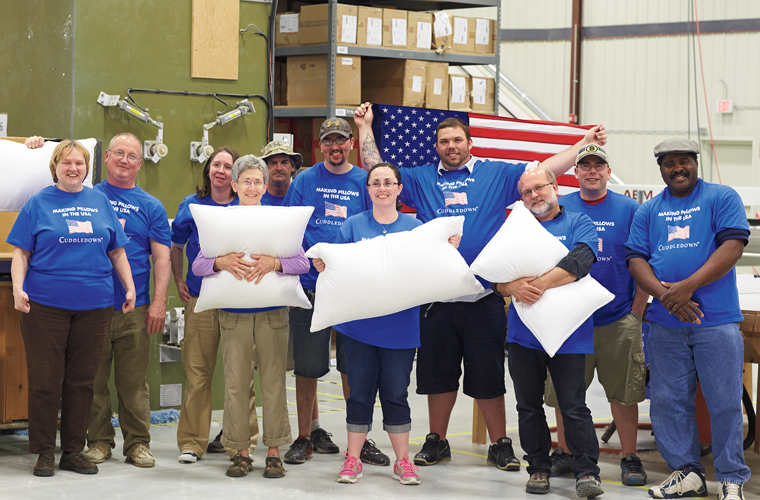 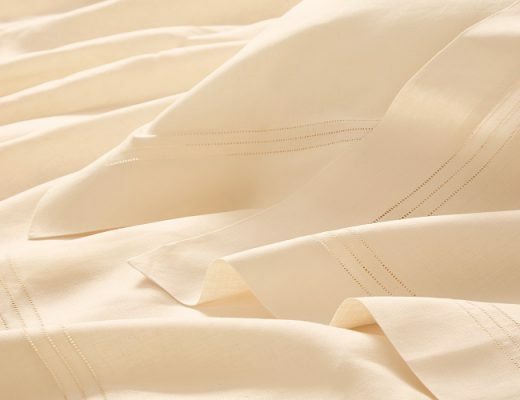 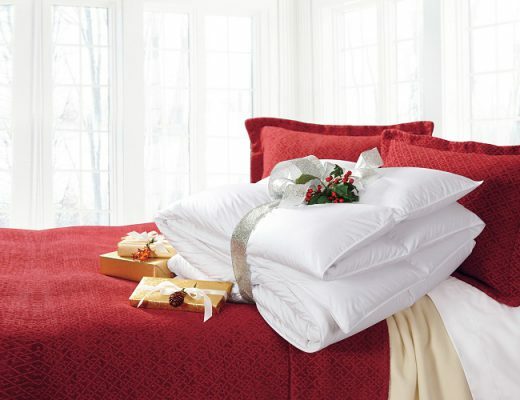 It’s the perfect time to stock up on cozy winter bedding, or refresh your bed for spring with luxurious new sheeting. 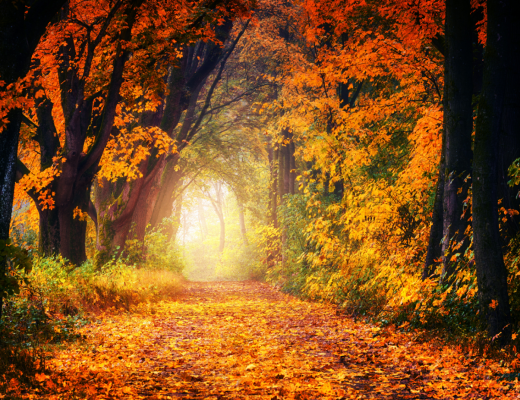 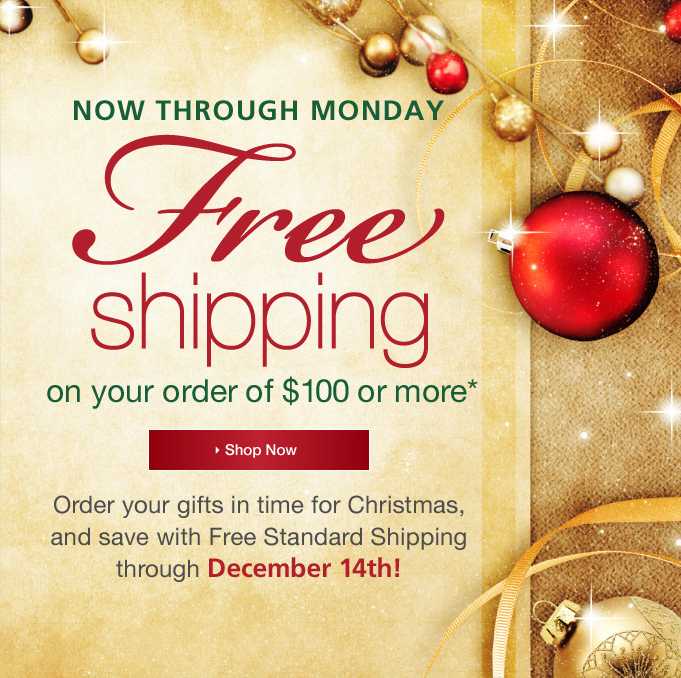 The sale ends Monday – don’t miss out! 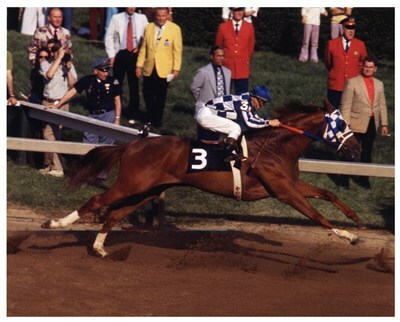 Kentucky Derby 1973 vs 2013 – Secretariat vs ?